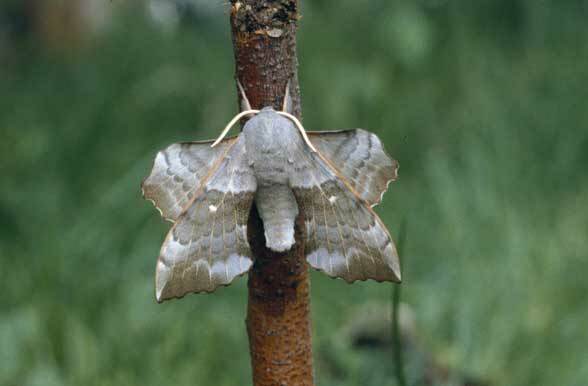 Laothoe populi inhabits forests of all kinds with the occurrence of soft woods and preferably bushy river banks and wetlands. 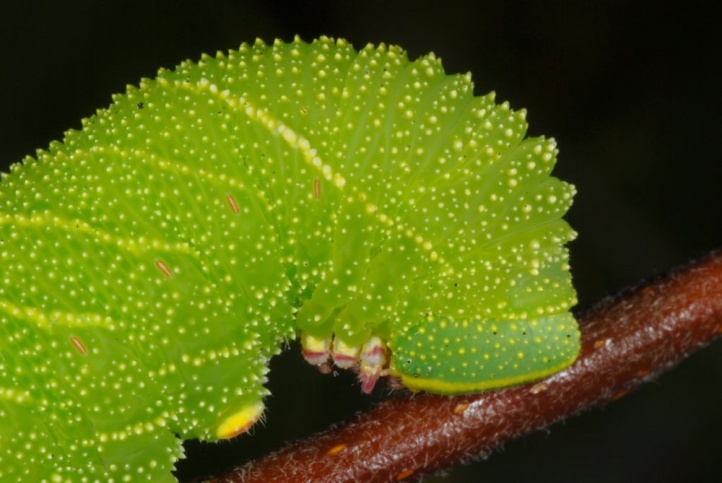 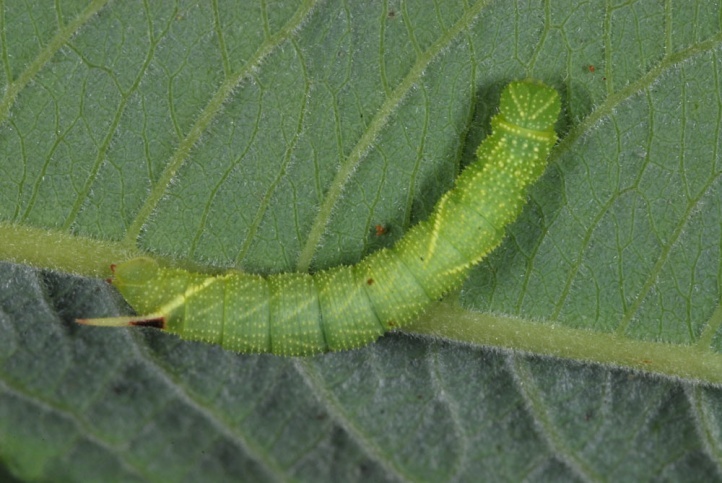 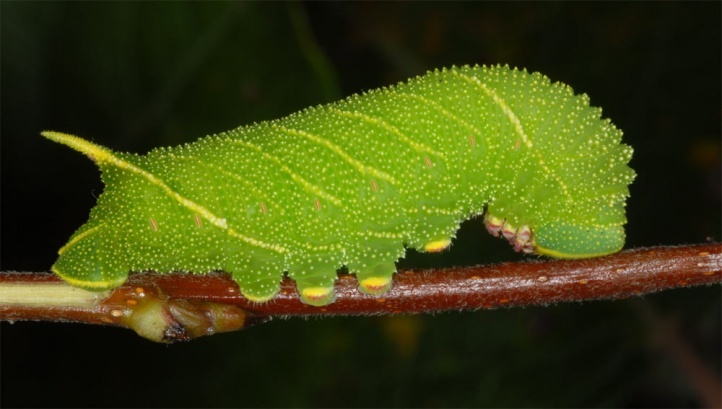 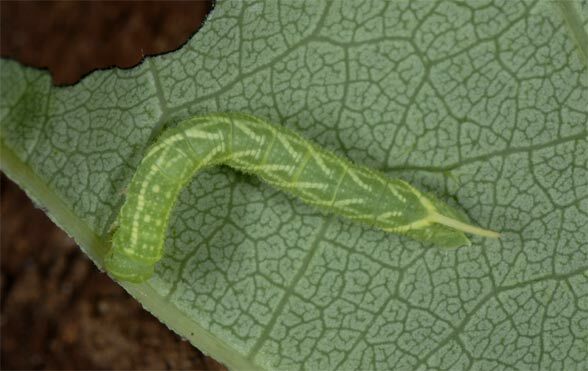 Even in urban areas you can encounter caterpillars in gardens and parks, but generally less common than Smerinthus ocellata. 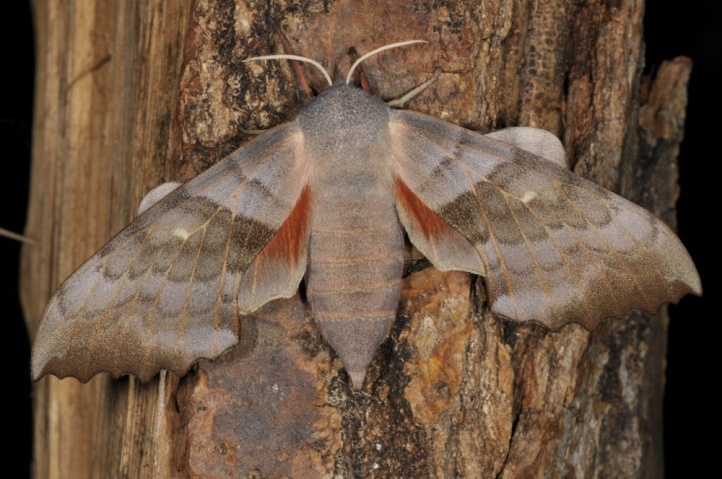 Laothoe populi flies in one to two generations per year (May to August/early September). 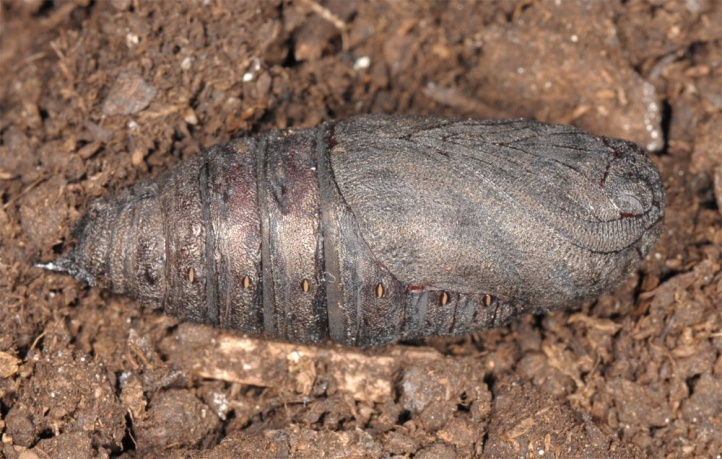 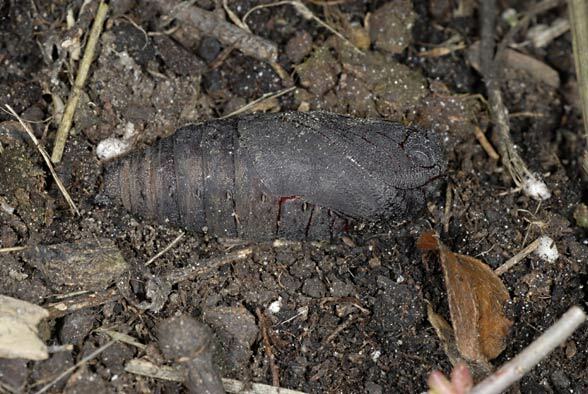 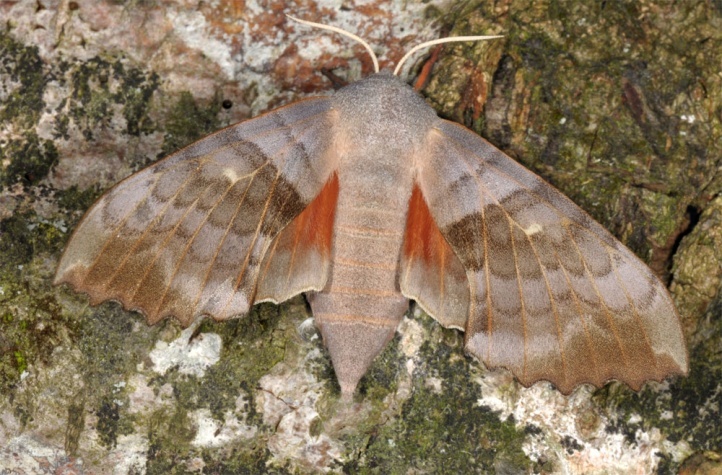 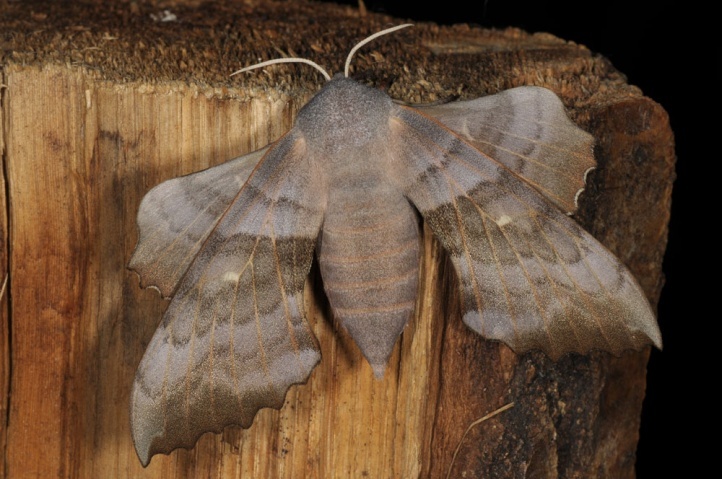 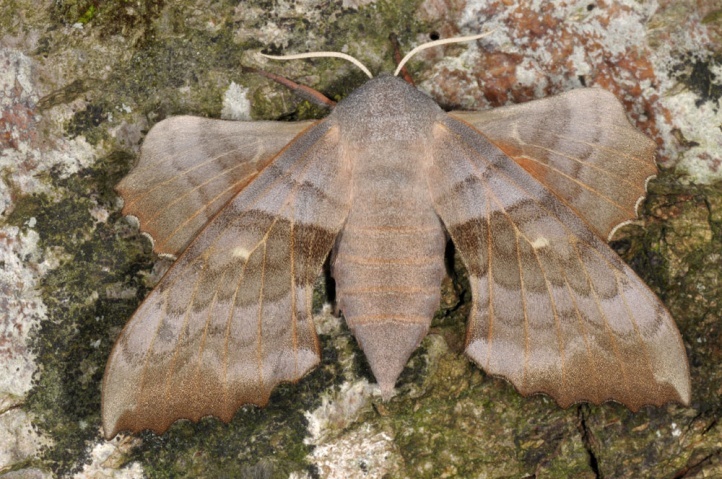 Hibernation takes place as with all native Sphingidae (except Macroglossum stellatarum) as a pupa. 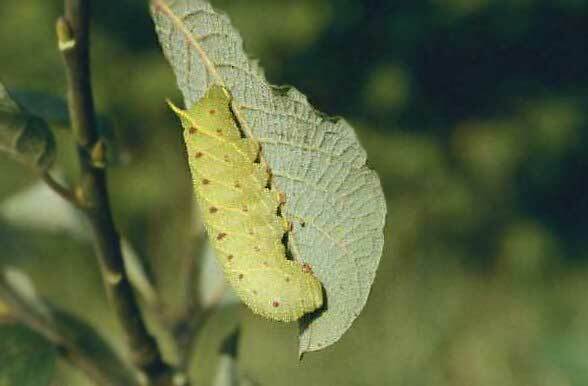 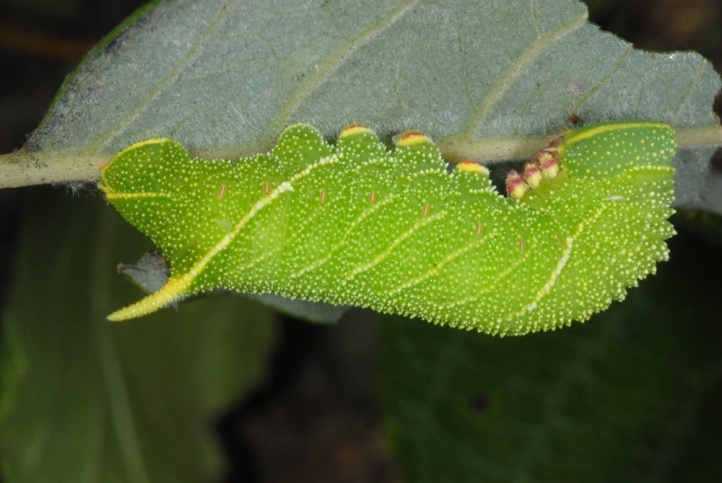 I found larvae especially in August and September, partly already in June and still in early October. 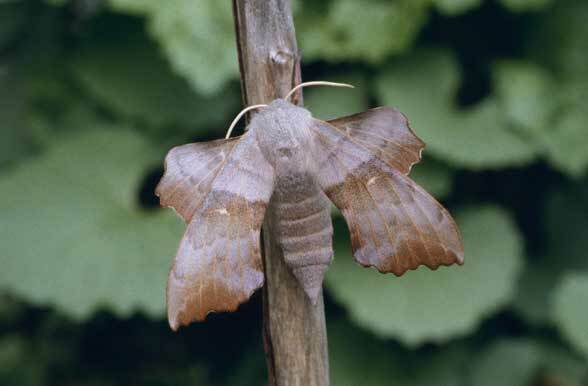 Laothoe populi is not endangered, but is less common than previously. 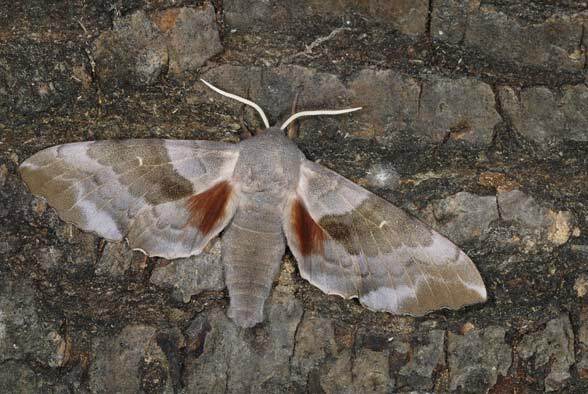 Counterproductive is still the very thorough removal of monetarily worthless soft wood in forests, especially in clearings. 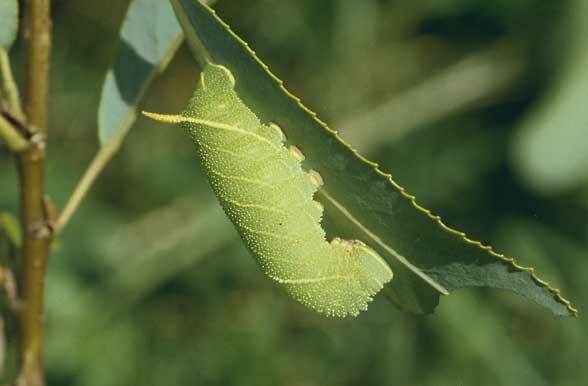 The distribution ranges from Southern Spain across nearly the whole of Europe to Western China.